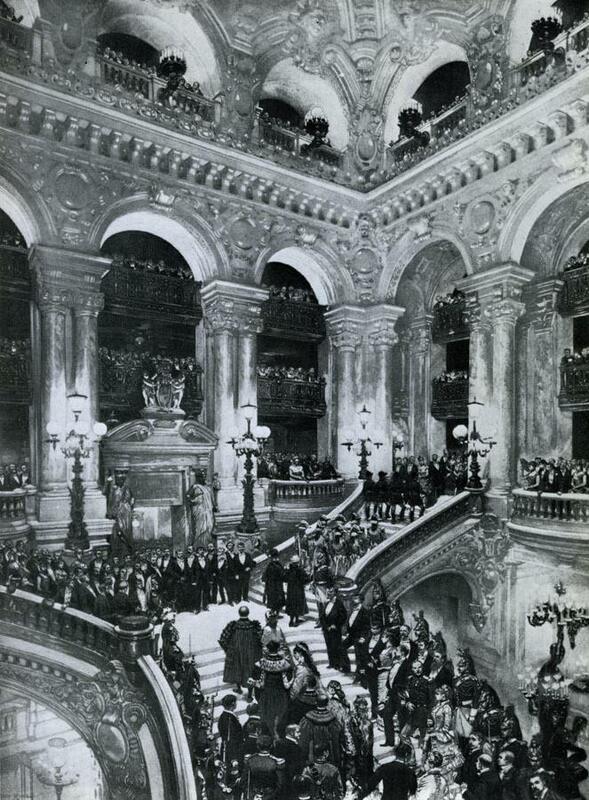 We are in Paris today at TDF headquarters. 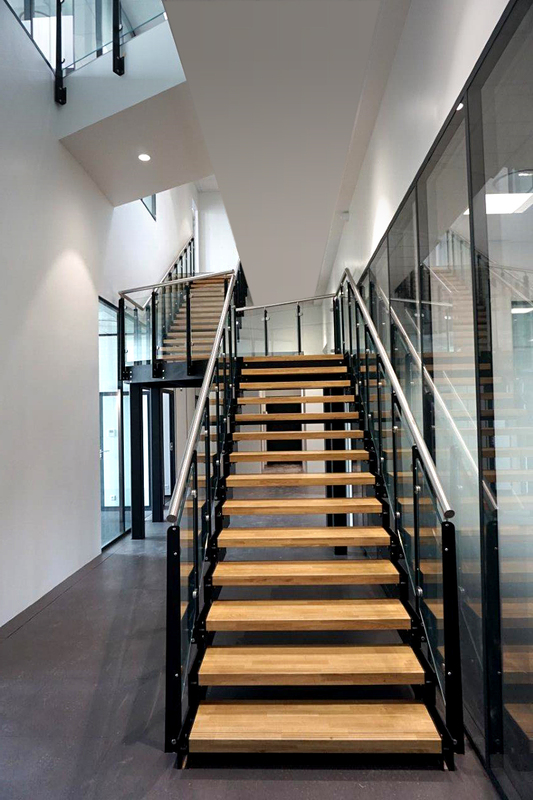 The French phone giant asked us for an interior stair with all the necessary features to be used as a main stair. 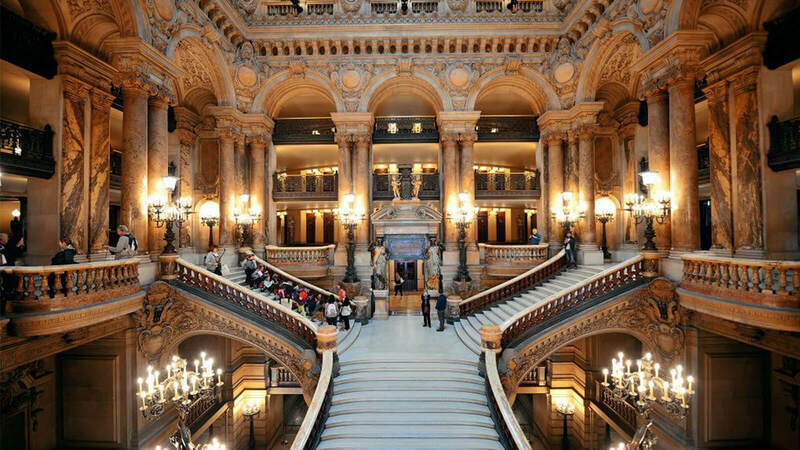 And in fact the open stair turnkey installed here by our professional technicians is not only a decorative stair, but also a public use stair, specifically conceived to ensure all the personnel employed (about 100 people) the greatest in safety and comfort. 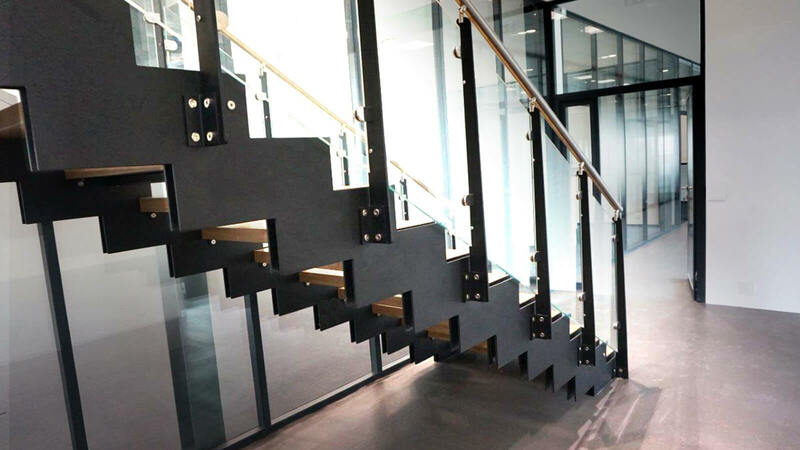 This strong and beautiful Italian office stair consists of a double steel structure painted in black, with natural oak steps and clear laminated and tempered glass railing, and has been designed according to the French standards in force. 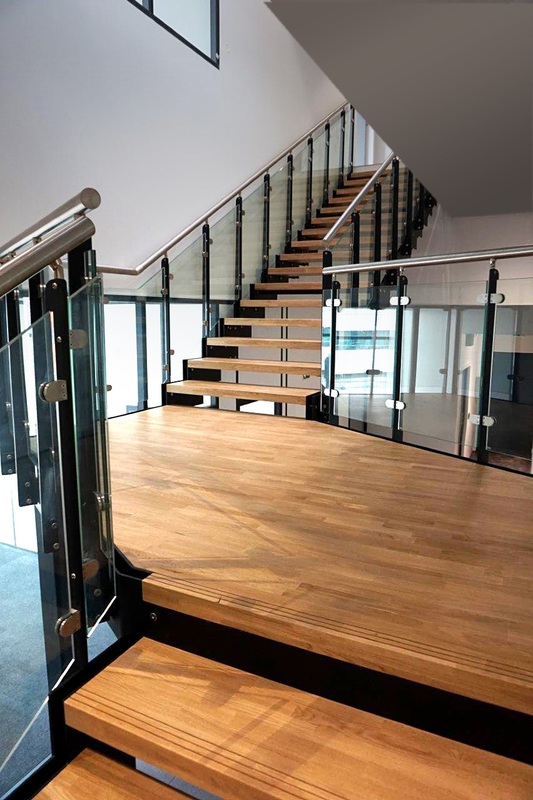 Public use stairs, whether they are stairs for offices or stairs for hotels, should generally meet safety requirements other than those concerning residential use stairs. 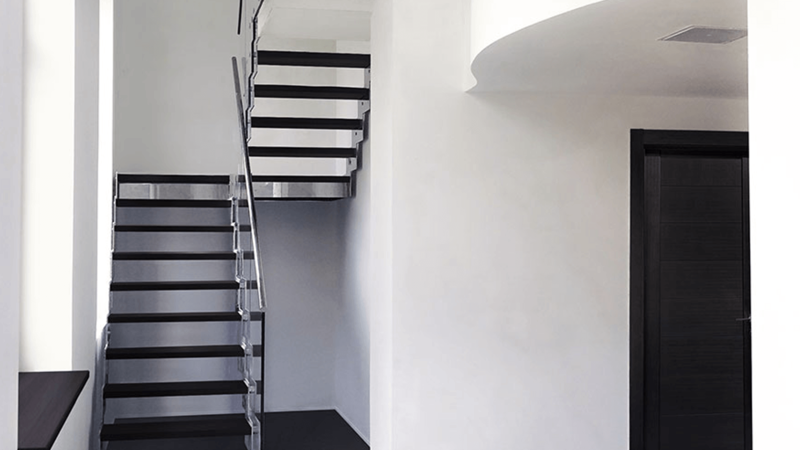 Rules vary from one country to another and, therefore, each building project is carried out in accordance with the specific legal provisions in force on these special interior stairs. And that’s not all: the project owner is always an entrepreneur, the building work is always hard and complex and there are very tight deadlines to be met. 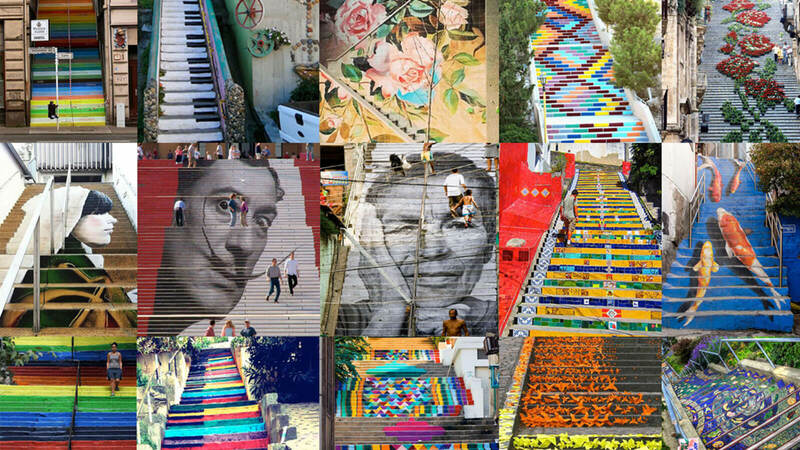 However, our experience and organization allow us to supply design stairs all over the world, providing clients with our turnkey support: from project to installation.